When you own property, either residential, commercial or business property, and you have trees around there are always going to be situations that arise over time that require your attention. Trees do fall down over time, either because of violent weather, changes in the soil and surroundings, the health of the tree or other environmental factors. When something like this does occur and you have downed trees or damaged trees that you know need to be removed, you want to make sure that you can experts to handle the job safely and properly. 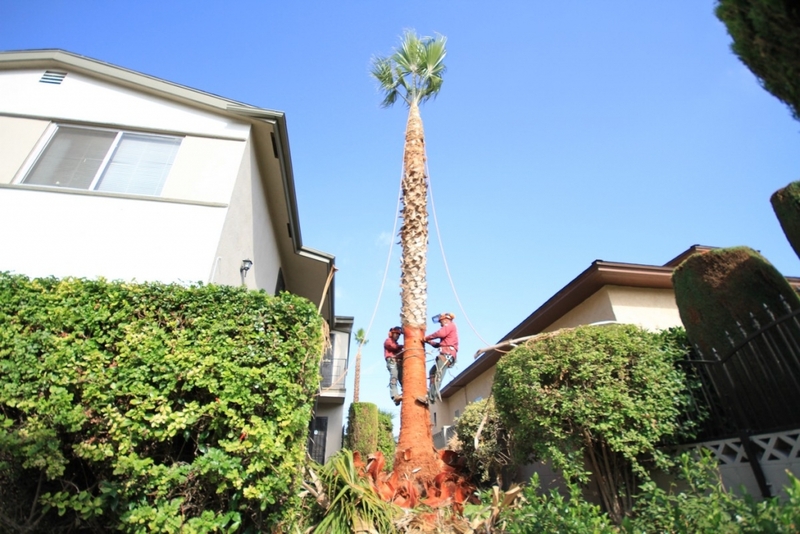 There are a number of things you should expect from a tree removal company in Northbridge, California or surrounding areas so you can be sure the job is done right. Perhaps the most important thing to expect from a removal company today is that they are properly licensed, bonded and insured. 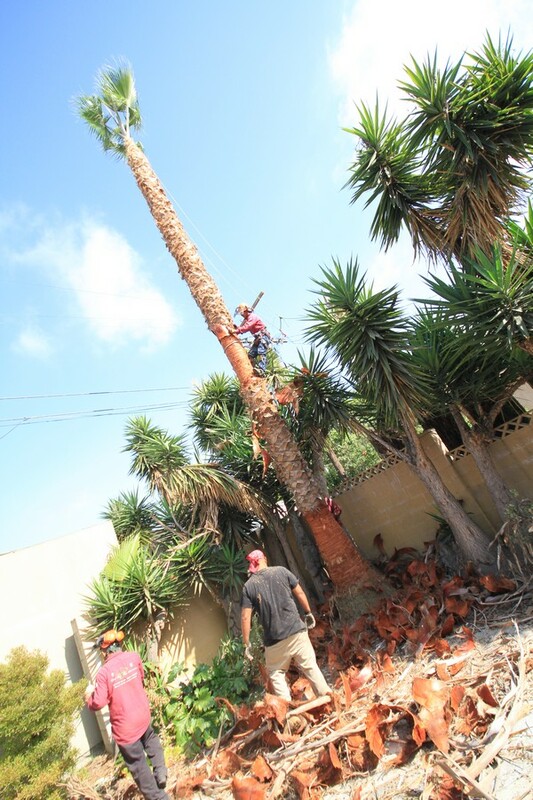 There are many people that may offer to do tree removal for you, but without a proper license to work for you as a contractor you run a great deal of risk doing this. Always check to be sure they are licensed. With this type of work, insurance is also a must for the service. Accidents can happen easily when tree removal is involved as it can sometimes be unpredictable, particularly in adverse weather conditions where trees are damaged. You want to be sure that the service you select has the proper liability insurance should any damage to your property occur during the job. You will expect a quality tree service to come out and assess the job before they make any commitments to you regarding price and how long the job will take. A good service will want to examine the area closely so they can determine just what needs to be done and how to go about it in the safest and most efficient manner. You also want a service that is going to help you with the removal of any trees taken down or cleared. Having trees removed is a dangerous and delicate job that requires experience and great care. This makes it all the more important that you hire and experienced removal company to assist you. Take your time in choosing the right company for your job so you can have it all done correctly and you will always know where you can turn to afterwards when you need help with tree removal.